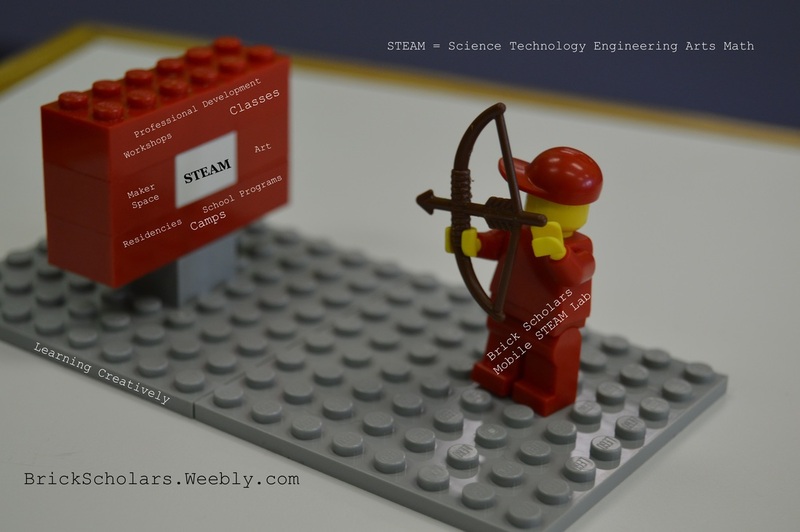 Brick Scholars’ STEAM focused curriculum provides engaging, creative and fun educational programs and professional development using LEGO as a learning tool. 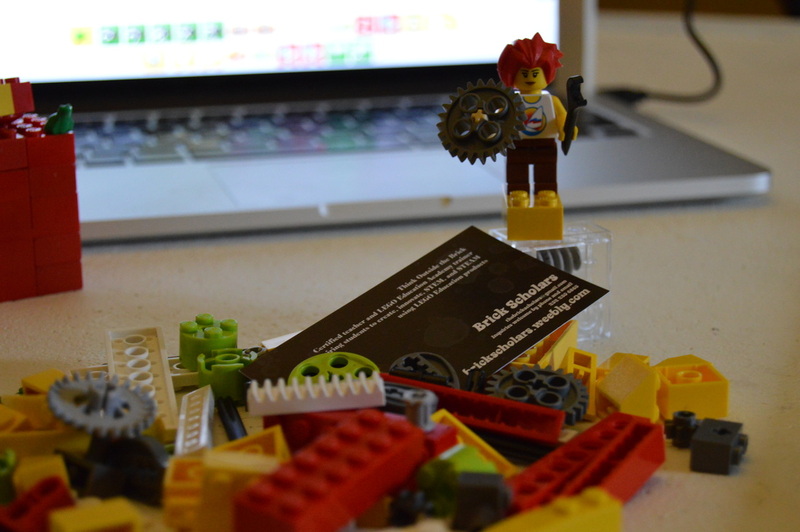 Our programs are facilitated by certified LEGO® Serious Play® workshop facilitators and certified teachers. Brick Scholars’ programs are designed using Best Practices teaching and learning methods. 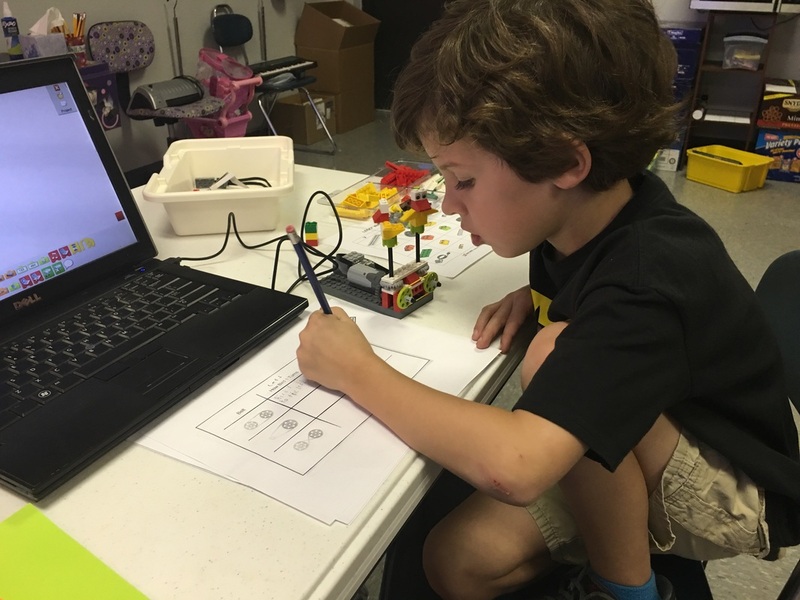 Each class uses a standards based curriculum and integrates research-based and brain-based educational theory, including LEGO® Education pedagogy and Constructivism theory. We bring the bricks and help build the brains. We help teachers meet learning objectives and also have loads of fun. We believe in FUN THAT CHANGES THE FUTURE. We provide the conditions or invention in storytelling, robotics, STEAM, and character development programs. At Brick Scholars, we believe the hands know more than we think they do. Constructionists believe that as children build knowledge with their hands, they are building knowledge with their mind. Brick Scholars’ programs engage children in a hands-on, minds-on experiential learning adventure where play is synonymous with learning. 8Construct, and program LEGO® WeDo™ robots. The builds in this program feature working motors and sensors. Children program their builds to move, make sounds. and add special effects. This cross-curricular series engages the whole brain in a hands-on, minds-on approach and offers engagement, critical thinking, and high order thinking skills. ​Workshop: $167 for 90 minute workshop (one class of up to 28 students maximum). 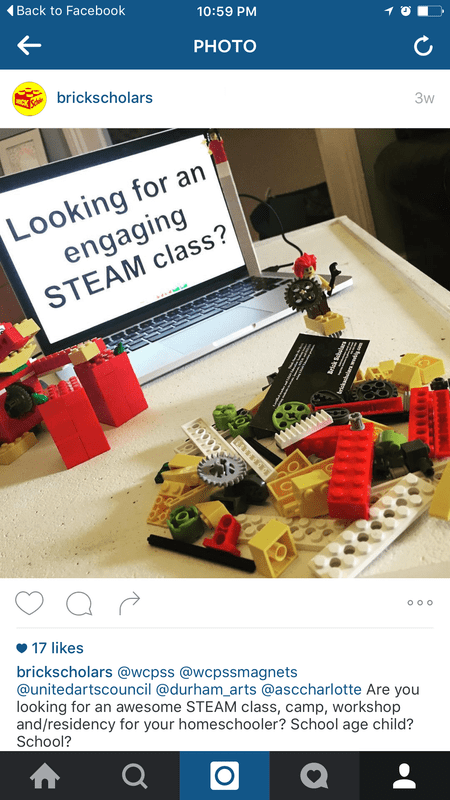 In this STEAM workshop/residency, Brick Scholars construct LEGO® WeDo robots, and program them to move, make sounds, and add special effects. In this cross-curricular program, students will experiment with the size of pulleys, crossing and uncrossing of belts, and the size of gears, levers, and patterns of movement, while also integrating their robotic build (Dancing Birds, Spinning Top, Drumming Monkey) into a story. 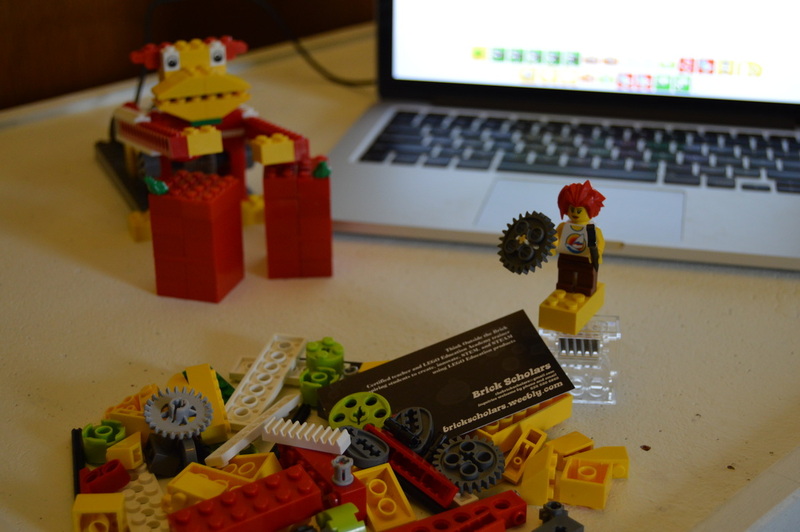 In this STEAM workshop/residency, Brick Scholars construct LEGO® WeDo robots, and program them to move, make sounds, and add special effects. Students will construct three builds: Roaring Lion, Flying Bird, and Hungry Alligator. The focus of this class is on the concept of sensing and responding to external stimuli. Students will learn to program each build. For example, in Hungry Alligator, the alligator will have to be programmed to snap its jaw when its motion sensor detects anything near the mouth. 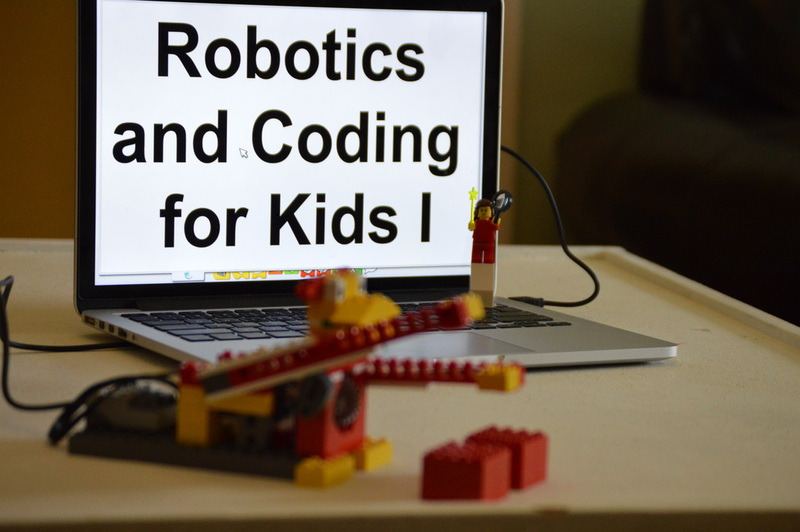 In this STEAM workshop/residency, Brick Scholars construct LEGO® WeDo robots, and program them to move, make sounds, and add special effects. The students will construct three builds: Goal Keeper, Cheerful Fans, and Goal Kicker. This unit focuses on Mathematics. The students will measure distance, calculate the number blocks, goals, and misses. They will also learn to program an automatic score keeping system. 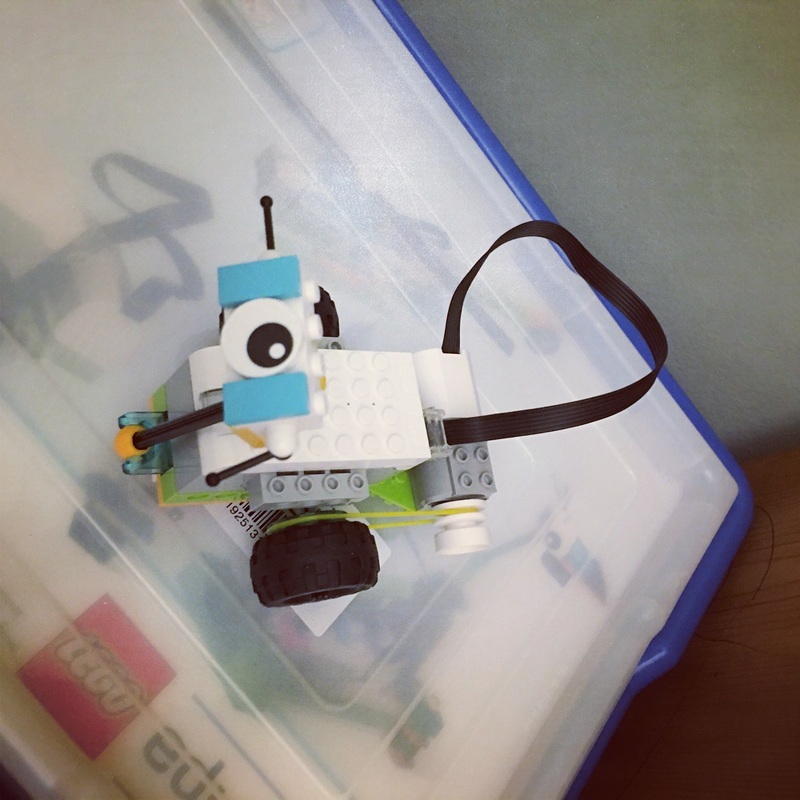 In this STEAM workshop/residency, Brick Scholars construct LEGO® WeDo robots, and program them to move, make sounds, and add special effects. This class is centered around Language Arts. It will encourage students to create their own stories and dramatize events. The students will explore the importance of interview questions – Who, What, Where, When, Why and How. They will learn journalism technique to report a story. They will engage in role-playing and act out the dialogue; lastly, they will also learn to describe a sequence of events. The students will construct three builds – the Airplane Rescue, Giant Rescue, and Sailboat Storm. 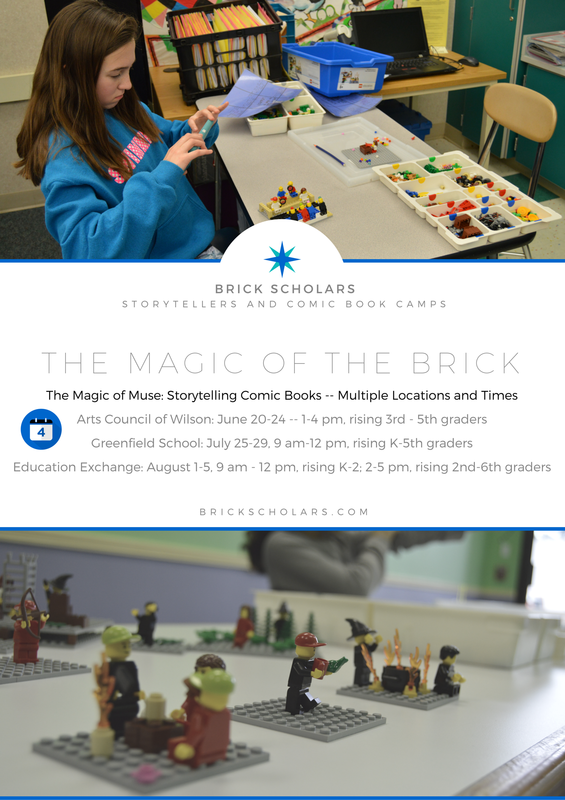 ​Students build a physical representation of their personal legacy brick by brick using LEGO® Education StoryStarter kits. Students will photograph their Legocy sculptures and write a creative writing piece describing their personal legacy. Students will learn about various artists that use LEGO® bricks to bring their artistic ideas to life such as sculptor, Nathan Sawaya, Legographer, Andrew Whyte, and sculpture, Sean Kenney. This program can be adapted for grades 4-12 because of the shared Common Core objective: Write narratives to develop real or imagined experiences or events using effective technique, descriptive details, and clear event sequences. This program can be adapted to focus on the legacies of historical, contemporary, and cultural figures and events. This program can be tailored to meet specific grade level standards and school needs. Other possibilities for tailored programs include: bullying, leadership, character development, and Covey’s Seven Habits. This residency is listed on the United Arts Council directory listing, where grant money is available. This program can be paid for by North Carolina Arts Council Grassroots Grants, North Carolina Arts Council Arts in Education Artist Residency grants, and other grant resources. ​Contact us directly for more information on grants. 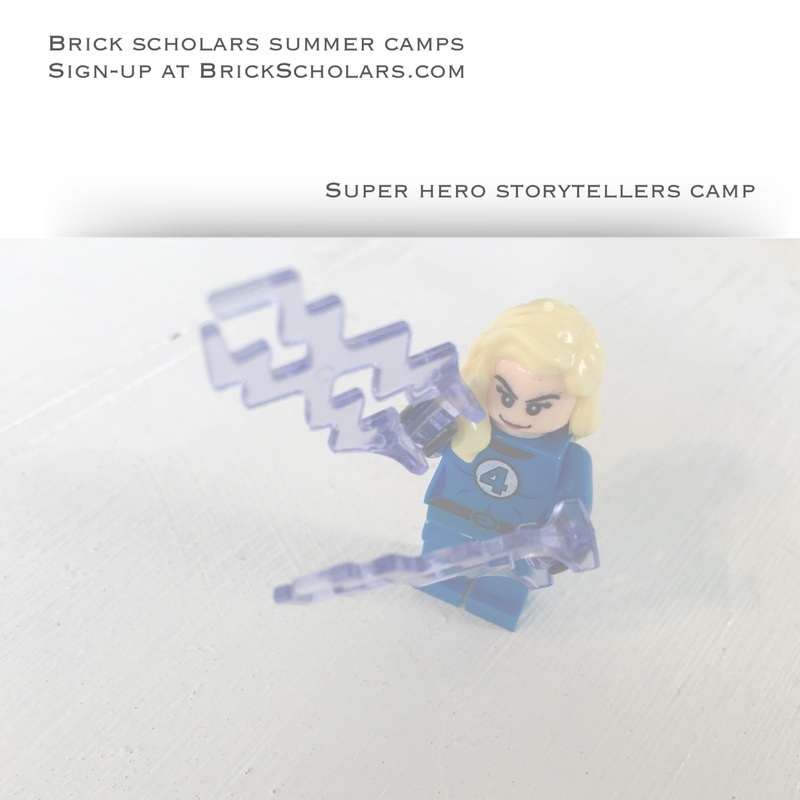 ​In this residency/workshop, students will build comic book stories using LEGO® Education StoryStarter kits unleashing their creativity and imagination. 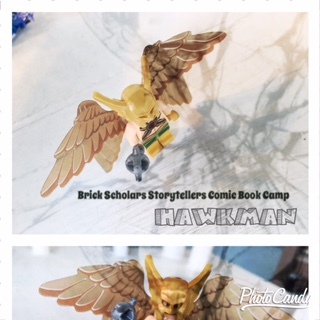 Campers will build stories, take photos of their builds, and write comic book style stories using StoryVisualizer software. Campers will learn a variety of writing process. 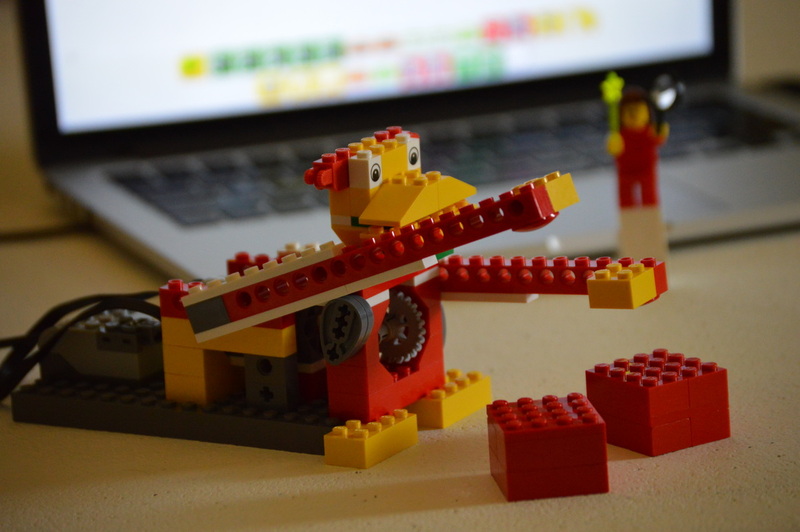 This is a great program for LEGO® loving storytellers. Super heroes, Star Wars, and Disney mini-figures and builds will be available for use to induce storytelling muse. * Program and pricing is dependent on if school has StoryVisualizer loaded on computers. Otherwise, I bring the computers with software.